When a tribe of dead Indians start scalping the policemen in the city, Hellboy?s crime-fighting hero Lobster Johnson and his allies arrive to take on these foes and their gangster cronies! 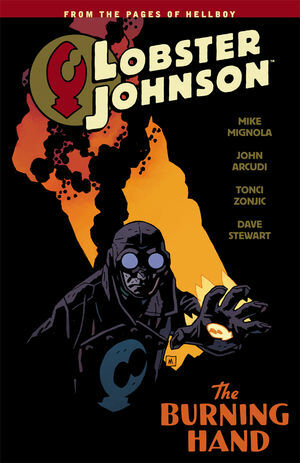 Collects Lobster Johnson: The Burning Hand #1-#5. * From the pages of Hellboy.